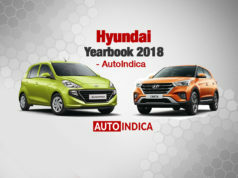 New generation Hyundai Santro’s booking will commence from October 10 and it could get Hyundai Elantra’s 5-inch touchscreen infotainment system. 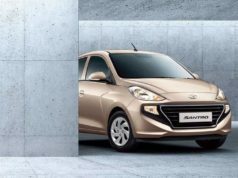 New generation Hyundai Santro is ready for India launch on 23rd October. 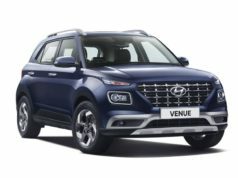 Ahead of that, the South Korean automaker will reveal the car on October 9 and booking will commence from next day. 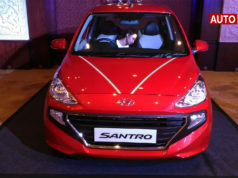 The all-new Hyundai Santro is expected to come with an unique design and loads of features. 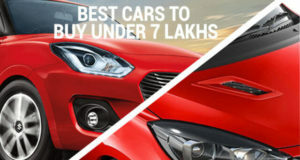 One of them will be the 5-inch touchscreen infotainment system sourced from Hyundai Elantra. 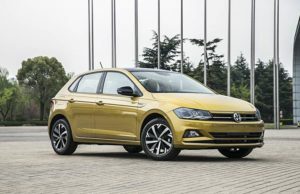 No wonder, this infotainment system with Android Auto and Apple CarPlay will enhance the upcoming hatchback’s premiumness significantly. 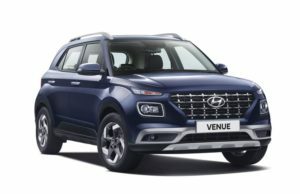 Hyundai has been testing the car for quite some time with internal codename as AH2. 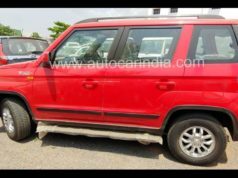 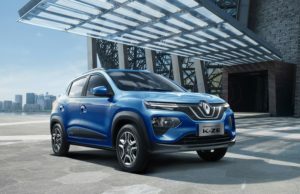 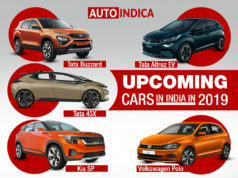 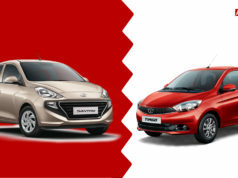 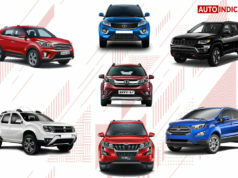 The hatchback will come blending the modern styling with typical elements from genuine Santro that paved the path of success for the brand in India two decades ago. 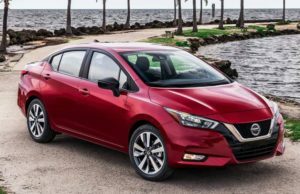 The tallboy hatchback could come with projector headlamps and integrated LED daytime running lights in the top trim. 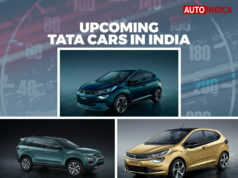 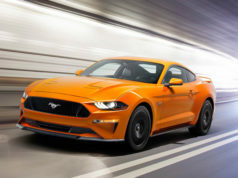 Also, there will be stylish alloy wheels, chrome garnishing at large front grille. 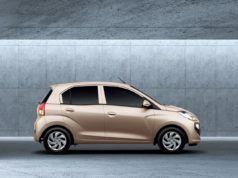 Inside the cabin, new generation Hyundai Santro could don a black and beige theme, high quality seats and upholstery material. 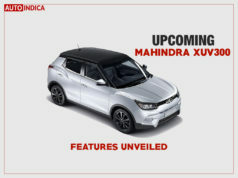 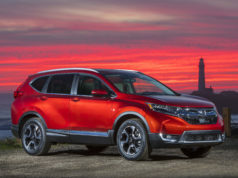 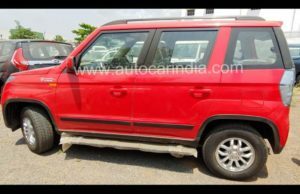 This will offer ample space to the occupants and the hatchback will certainly boost the brand’s business in India. 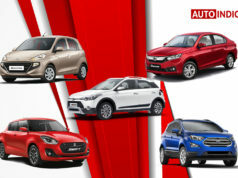 Expect safety features like dual front airbags, ABS with EBD to be available as standard across all variants of the hatchback. 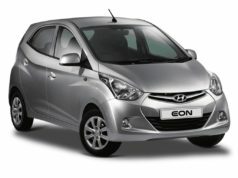 On the powertrain front, the new generation Hyundai Santro will come with an efficient 1.0-litre petrol engine. 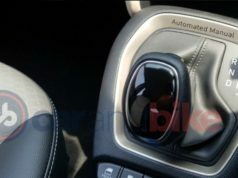 For transmission duty, the car will employ a 5-speed gearbox and there will be an AMT as well. 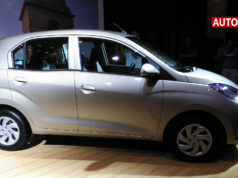 Interestingly, the new generation Hyundai Santro will be the first car of the automaker in India to have an AMT. 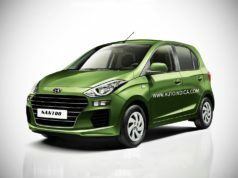 This comes in line with the brand’s strategy to introduce dual-pedal technology across all the variants. 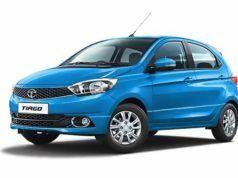 Upon launch, the new Santro will compete with Maruti Suzuki Celerio and Renault Kwid. 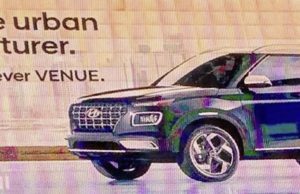 So far, this is going to be one of the most exciting products from Hyundai in recent times. 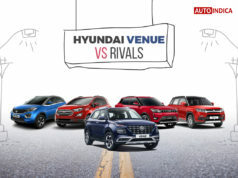 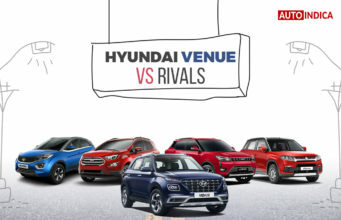 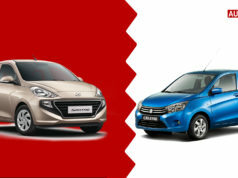 Why new Hyundai Santro (AH2) is going to be a game-changer?